The Extraordinary African Chambers in Senegal has initiated the trial of Hissene Habre, the former leader of Chad, Central Africa. 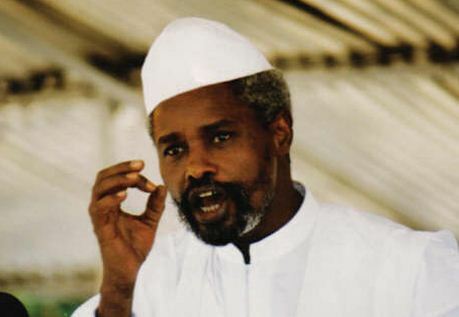 Habre has been charged of torture, crimes against humanity and war crimes. For more information, please use the link below the picture.